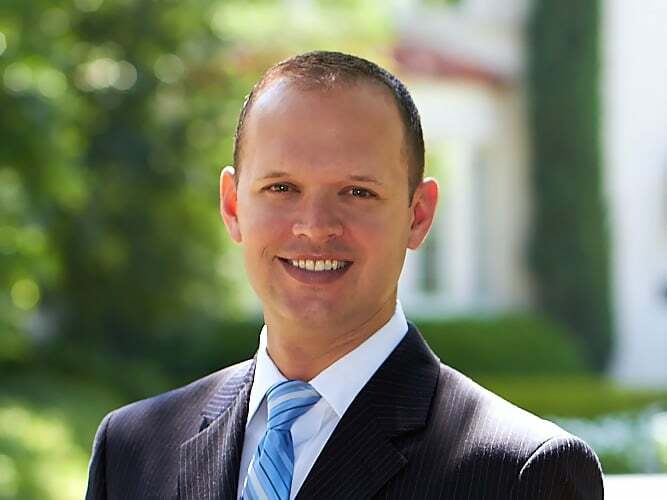 Jeff Duffey was born and raised in Dallas and has been selling homes in the Park Cities, Preston Hollow, Lakewood, M-Streets, Lake Highlands, Uptown, Oaklawn, Kessler Park and surrounding areas for more than a decade. His success is founded on the simple principle of producing great results for his clients. Whether representing buyers or sellers, Jeff takes a practical no-nonsense approach when helping his clients achieve their desired goals. Having transacted well over $100 million in sales throughout his career, Jeff’s successful track record speaks for itself. He attributes his success to his loyal clientele and he sincerely thanks them for their continued support. Do you plan on buying or selling a home in Southlake or Rockwall? Not a problem! Jeff sells homes in all price ranges all across North Texas including Far North Dallas, Richardson, Plano, Allen, Frisco, McKinney, and Flower Mound, just to name a few! 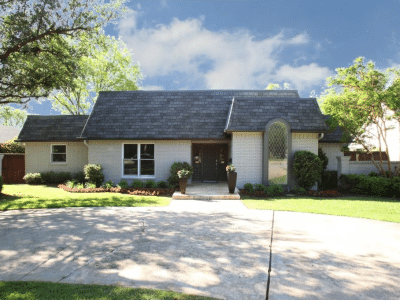 Before entering the real estate profession, Jeff received his bachelor’s degree from Austin College and a master’s degree from the University of North Texas. Jeff is currently attending the SMU Dedman School of Law (evening program) and plans to use his law degree to further grow his real estate business by being an even fiercer – and more knowledgeable – advocate for his clients. Jeff enjoys playing competitive tennis and traveling in his spare time. He lives in Lakewood with his Pembroke Welsh Corgi, Toby.